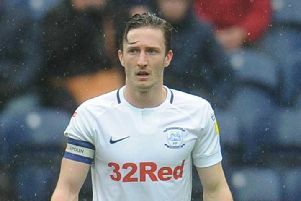 Preston North End boss Alex Neil admitted his side's last-gasp victory over Birmingham City at Deepdale was a case of 'substance rather than style'. Sean Maguire met a Daniel Johnson corner to head home the game's only goal in the 94th minute. North End are now unbeaten in 12 games, this the eighth win that sequence. It wasn't a classic by any stretch of the imagination but Neil wasn't complaining. Neil said: "I don't think people appreciated how difficult it was to play in that game with swirling wind and rain. "We started with Jayden Stockley up there, had two strikers but we didn't really get a foothold in the game. so I changed it, just so we didn't lose control in the middle. "That helped us and then as the game wore on we reverted back to playing two centre forwards. "When you have got a targetman in your team naturally you don't make as many passes because there is no point having a target if you don't hit him. 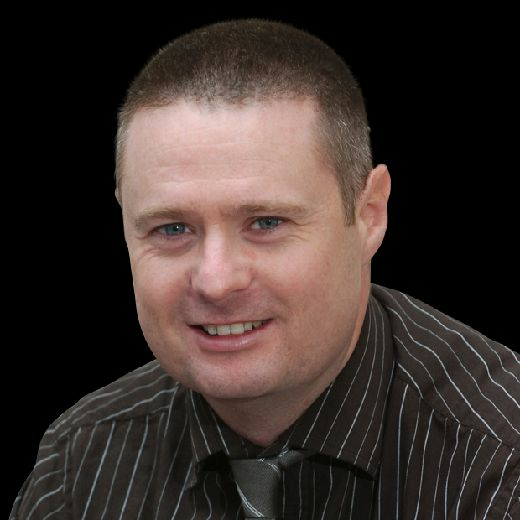 "Footballing teams like Brentford and Swansea haven't managed to beat Birmingham. "But Bolton beat them twice, Millwall had beaten them, so I just felt in terms in terms of strategy for our players to have the best chance of winning I felt we needed to go more direct. "It wasn't pretty but it is substance rather than style at the moment. "Although we didn't have great patterns at times, what it allowed us to do was when we got the second ball we got on the front foot. "Thankfully we got the chance at the end and stuck it away." The Lilywhites moved up to seventh place, level on points with sixth-placed Aston Villa and only one behind Middlesbrough in fifth. It has been an under the radar rise up the Championship from them and Neil thinks they still won't get much attention outside of the city. Neil said: "We only go under the radar because if we're being honest, no one cares about Preston apart from people in Preston. "All the tabloids care about are Aston Villa and Stoke and clubs who have come down from the Premier League. "But at the end of the day we don't care, we care about us and are trying to do the best we can. "As long as our fans know and understand that we are doing the best we can, that is all that matters."